Tami Pyfer, Utah Governor Herbert's just-appointed Education Advisor. 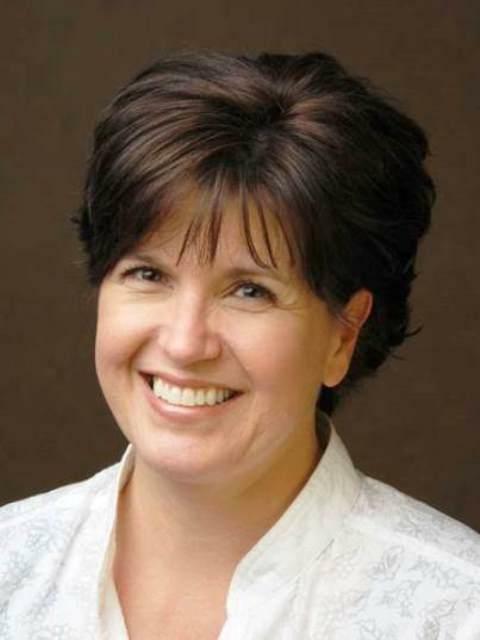 Governor Gary Herbert has appointed state school board member Tami Pyfer as his new education advisor. The Governor’s spokesman Marty Carpenter says Pyfer brings in a very broad-scoped education experience from administrator to parent volunteer in public and private classrooms. “And I think that’s why the Governor ultimately decided that she would be such a valuable advisor in his administration. To make sure that we’re seeing the education issues and those things that pop up within education from all angles and that’s really what a great advisor will be able to do,” says Carpenter. Pyfer will vacate her position as the state school board member for District 1 which is based in Logan. State law allows Governor Herbert to recommend an appointment to the elected position. His recommendation must be approved by the State Senate. The District 1 term is set for an election this year, so it's possible for that position to remain open until the general election.